Lower back pain is an extremely common condition with up to 80% of the population experiencing back pain at some time during the lives. 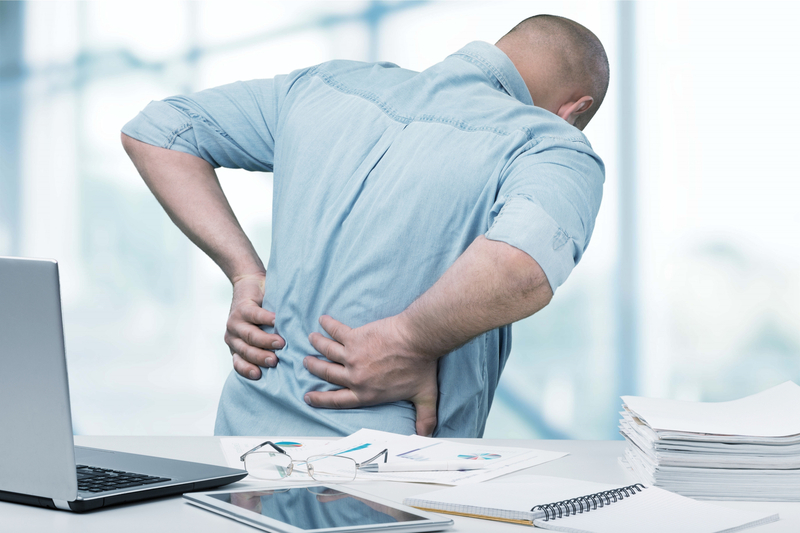 Although the underlying pathology of low back pain is usually not serious, it is an important cause of pain in the community and has considerable impact on the economy due to time taken off work. 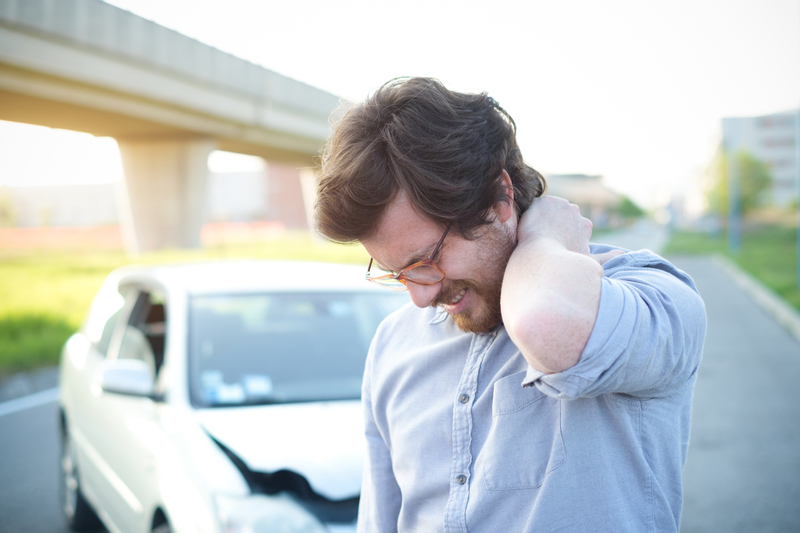 A whiplash neck sprain occurs when your head is suddenly jolted backwards and forwards in a whip-like movement usually caused in motor car accidents known as a “rear-ender”. 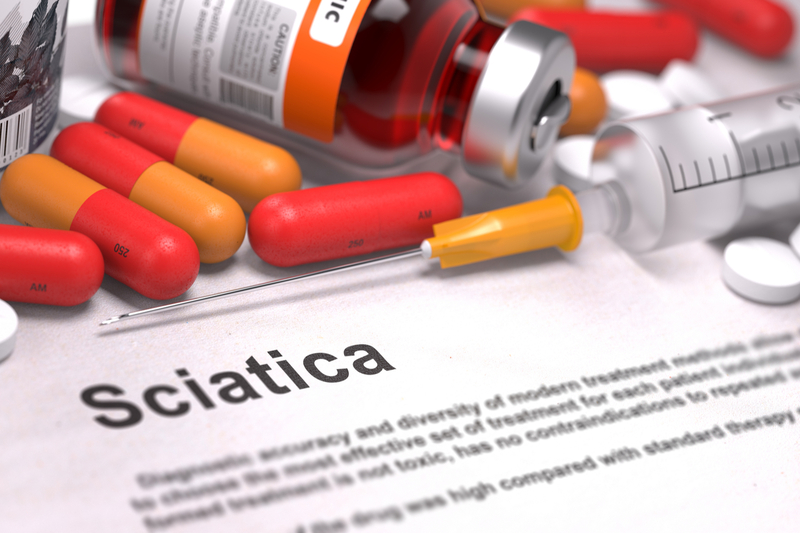 Sciatica is characterized by pain that starts in the lower back or buttock and travels into one or both legs. Sciatic nerve pain often varies in its’ intensity and frequency, however usually there will be a component of sharp, jabbing or “electric shock” pains that radiate into the legs. The foot and ankle joints are very complex and intricate. There are many bones, ligaments, muscles and tendons in a compact area, making this area particularly vulnerable to injury. It is a very important part of the body that has to work well to get our bodies from point A to B! Wrist pain is often caused by sprains or fractures from sudden injuries. 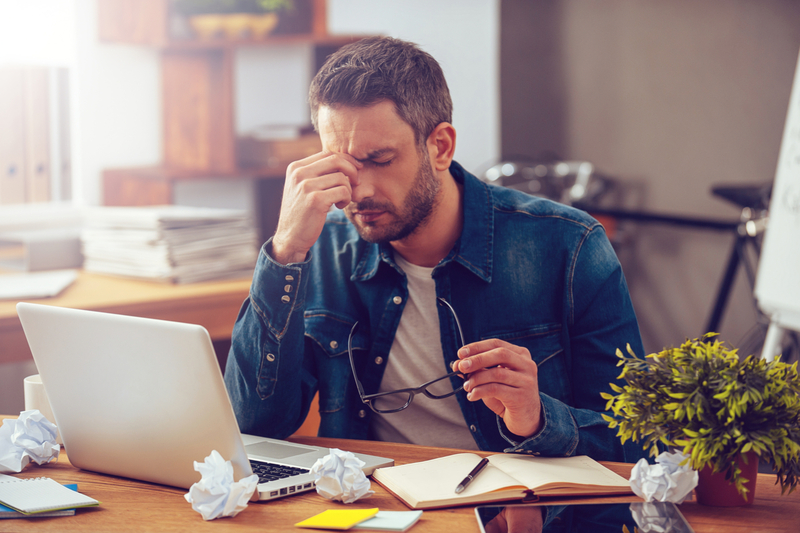 But wrist pain can also result from long-term problems, such as repetitive stress, arthritis and carpal tunnel syndrome. Wrist pain occurs from many potential sources of everyday life. 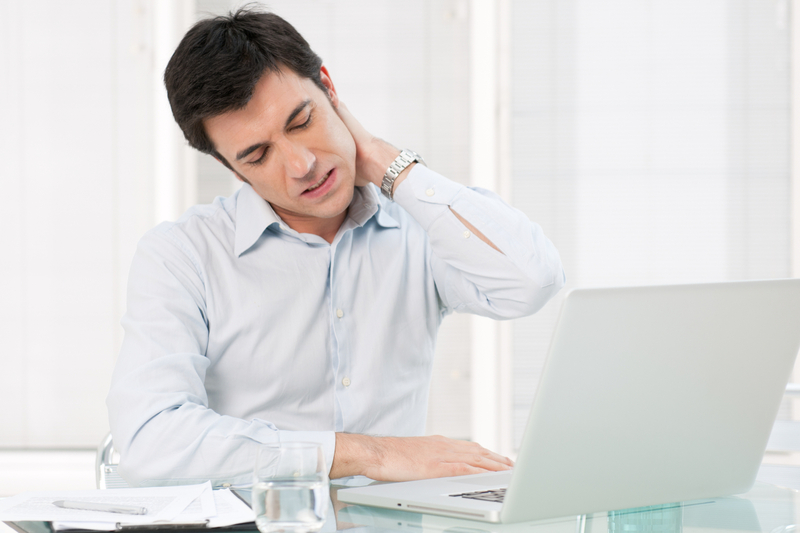 These include sports injuries, work injuries or simple everyday arm use.